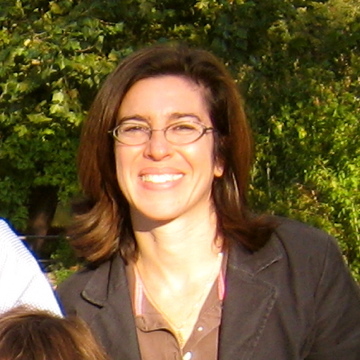 Ronit is the editor of the Kosher Table section of the Philadelphia Jewish Voice. The Kosher Table invites you to explore culinary trends and ingredients, and the way they are intertwined with Jewish history, geography, and traditions. We can meet innovative people who are influencing what we eat and how we consume it. Together, we can travel around the world and experience its diverse Jewish communities, and the native flavors found in their regional culinary specialties. We can discover our local farms, artisanal purveyors, and restaurants. We can investigate cookbooks, and Internet resources by and for people who are passionate about food.